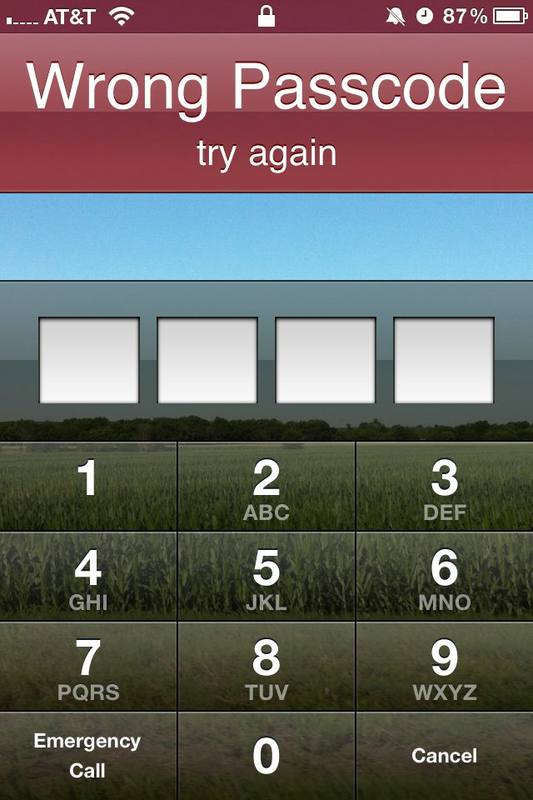 Are you angry when your friends purposely try to lock up your device by attempting wrong passwords? This tweak prevents that. 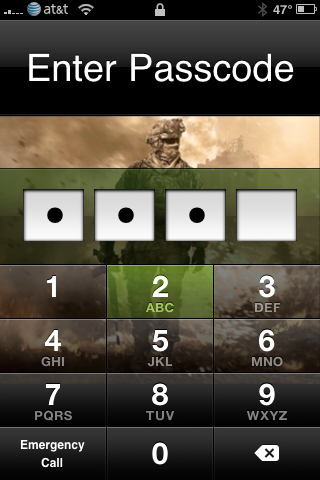 If you install this, you cannot lock yourself out with too many passcode attempts.